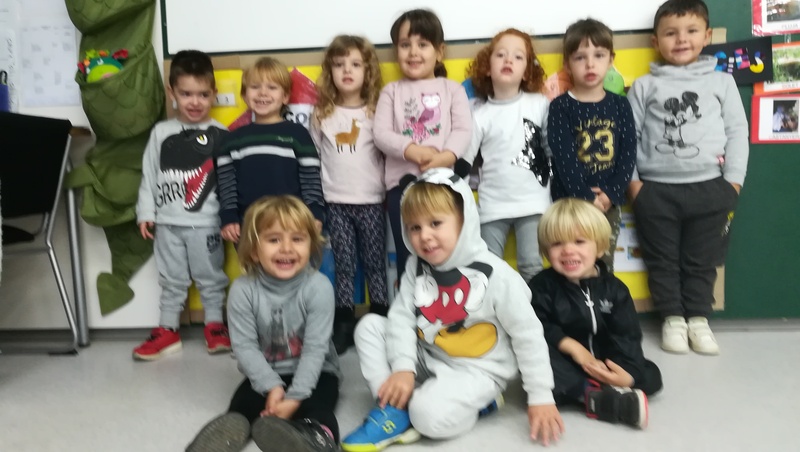 AQUEST SEGON TRIMESTRE A P3 HEM COMENÇAT A FER EL PROTAGONISTA DE LA SETMANA. 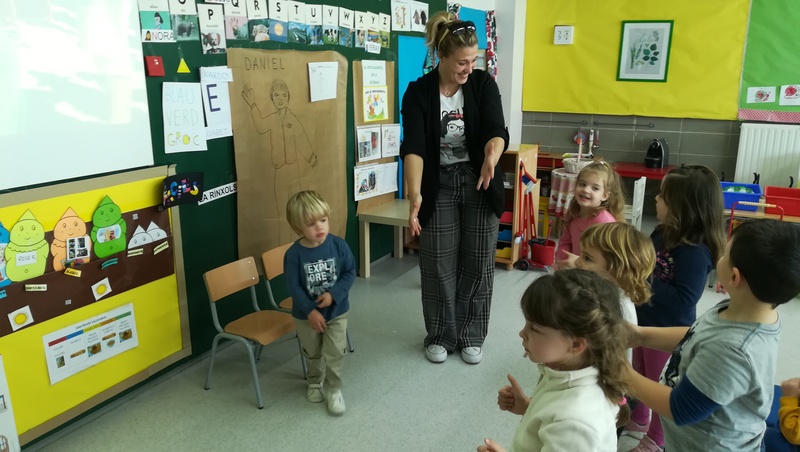 JA HEM TINGUT TRES PROTAGONISTES: EL DANIEL, LA CRISTINA I EL JUAN ANTONIO. 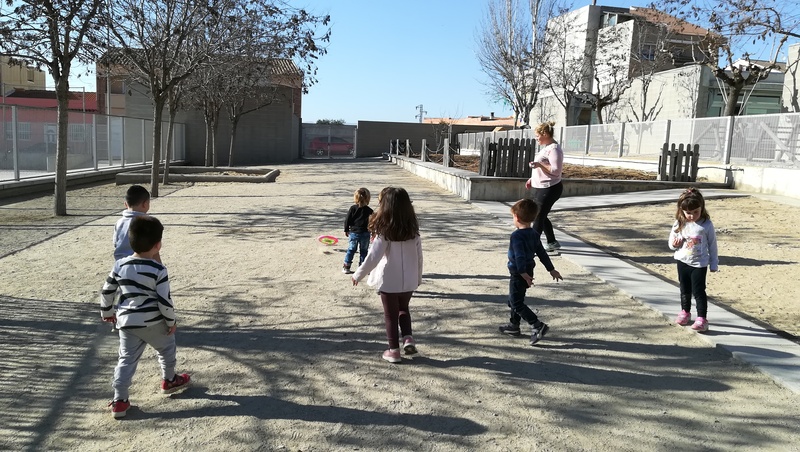 L’ALUMNE PROTAGONISTA PORTA EL DILLUNS OBJECTES PERSONALS QUE LI AGRADIN MOLT: CDs AMB LA MÚSICA PREFERIDA, FOTOS, ALGUN VÍDEO DE QUAN ERA UN NADÓ, I FULLS QUE HAN D’OMPLIR A CASA …I ENS EXPLICA UNA MICA LA SEVA HISTÒRIA. 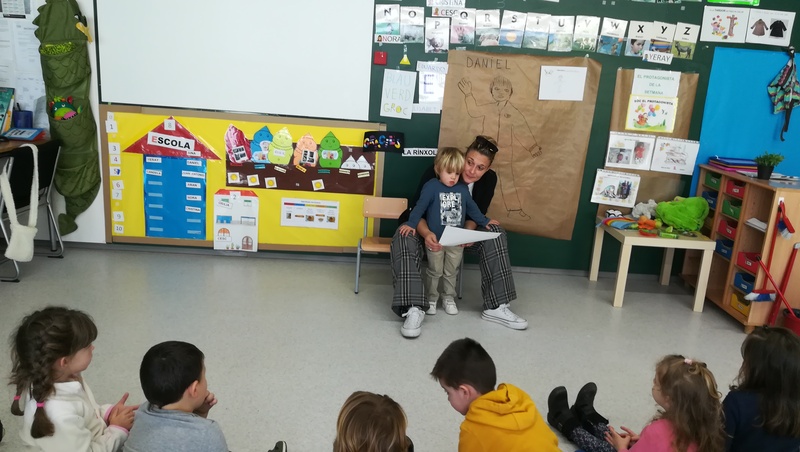 TOTA LA SETMANA PORTA LA MEDALLA DE PROTAGONISTA. 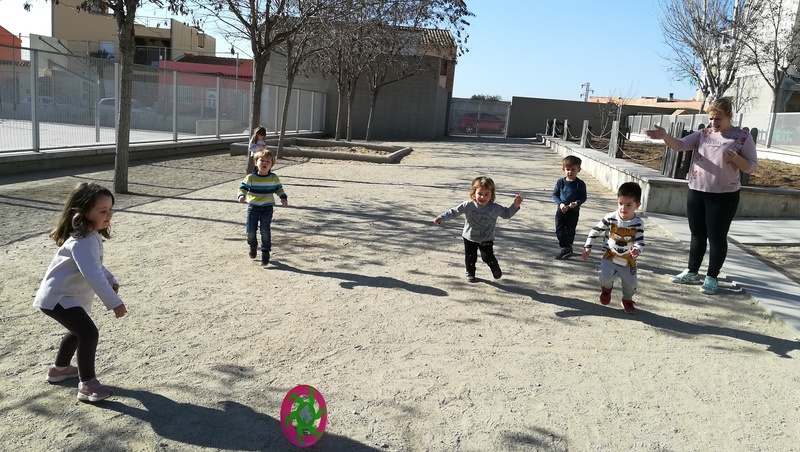 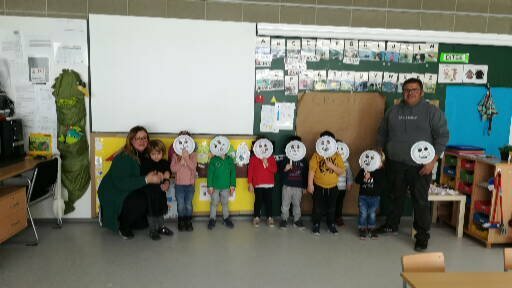 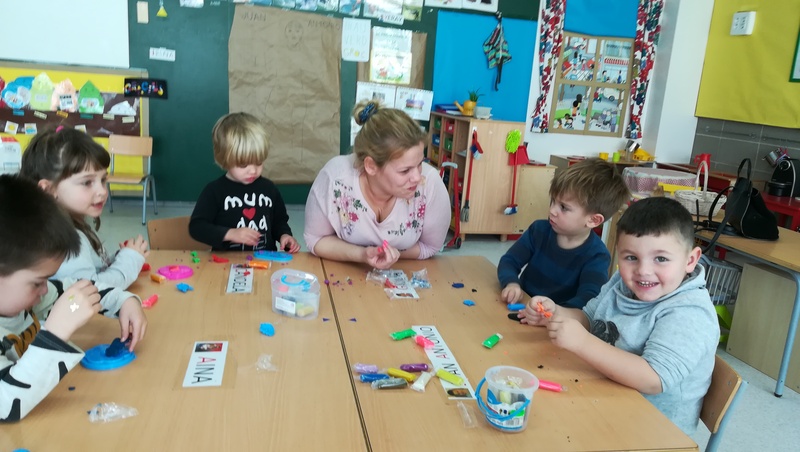 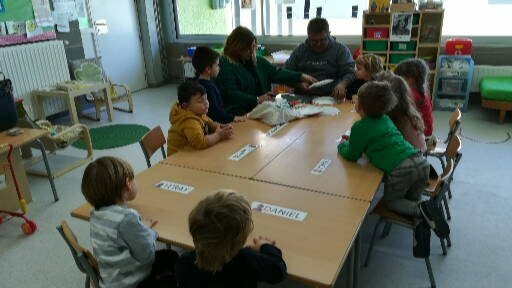 ELS DIVENDRES PER LA TARDA ELS PARES ES PREPAREN UNA ACTIVITAT PER FER A LA CLASSE AMB TOTS ELS ALUMNES, QUE SIGUIN COSES QUE A LA VEGADA AGRADIN ALS SEUS FILLS /FILLES. 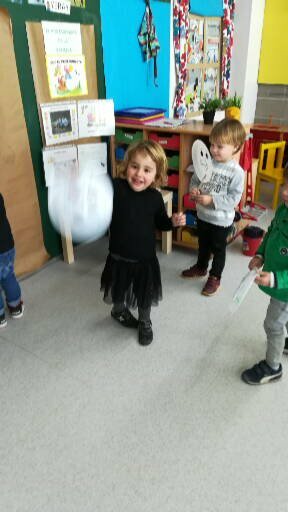 AL FINAL ELS PROTAGONISTES S’ENDURAN A CASA UN ÀLBUM DE TOTA S’EXPERIÈNCIA DE LA SETMANA.